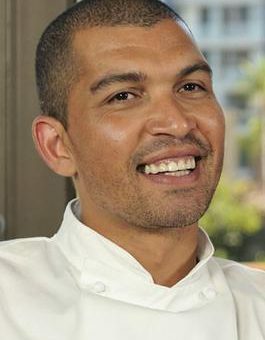 The quintessential South African cooking style, Reuben Riffel takes you on a roadtrip through his past from hunting and cooking pigeons on the farms of Franschhoek as a kid, to his travels. 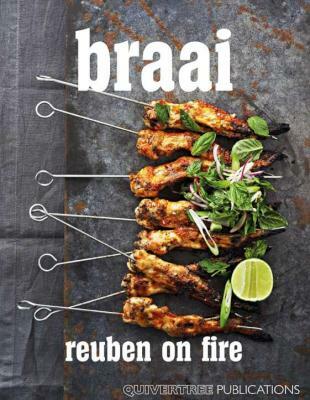 In Braai, Reuben on Fire, he challenges you to lift your game above the simple tanning of a chop and burning of boerie. 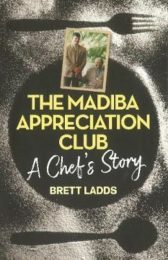 Delving into the business of naming rites, the politics of the braai, the logistics of the braai timeline and the importance of developing a relationship with your butcher, Reuben covers the basics before getting into the meat of the matter. 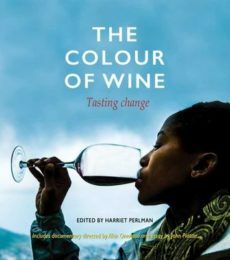 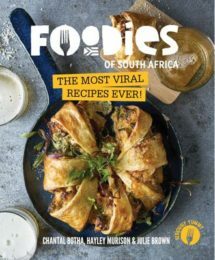 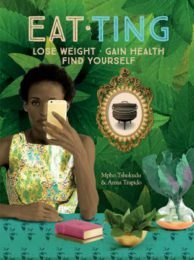 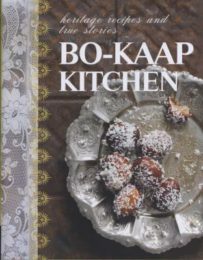 Throughout the book tips and tactics and wine and beer food pairings are dispersed liberally while braai myths are blown out of the water.